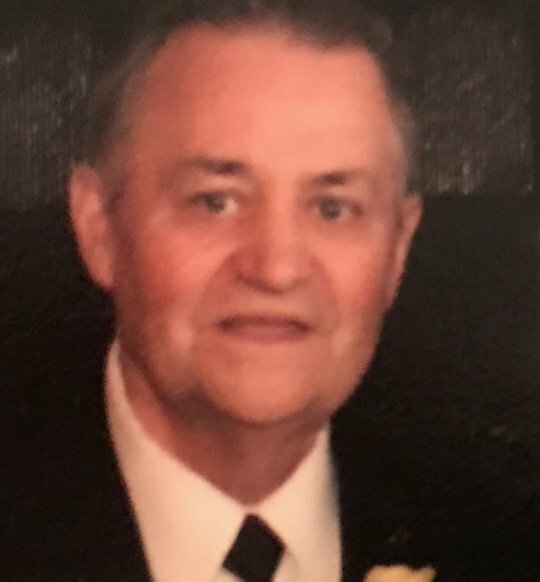 Jack Vitruls, age 79, of Somerset, Kentucky, passed from this life on Saturday, June 9, 2018 at the UK Medical Center in Lexington, Kentucky. He was born on July 31, 1938 in Logan, West Virginia, son of the late Michael and Annabelle Clark Vitruls. Jack was a retired mechanical engineer for Gillette and moved to Somerset after having lived in Chicago for thirty years. He enjoyed the outdoors, fishing, cooking and watching Chicago sports. He was a member of the Church of Latter Day Saints in Somerset. He will be missed by all who knew and loved him. He was preceded in death by his parents, his brothers; George Vitruls and Billy Vitruls, his sisters; Katherine Vitruls, Eva Vitruls, Alice Vitruls, Helen Dials and Anna Vitruls. He is survived by his wife; Rosa Vitruls, three sons; Jack Vitruls Jr. of Wisconsin, Timothy (and Susan) of Scottsville, Kentucky and Nicholas (and Wendy) Vitruls of Austin, Texas, one daughter; Joyce Willemot of Chicago, three brothers; Bill Vitruls Jr. of Columbia, Tennessee, Ronald (and Pam) Vitruls of Cleveland, Ohio and Michael (and Helen) Vitruls of Man, West Virginia, two grandchildren; Jasmine Ferguson, Conner Vitruls and three great-grandchildren; Zoe, Logan and David Jr. He is also survived by his special dog, Tasha. A Graveside Service will be held at 11:00 a.m. on Friday, June 15, 2018 at Mill Springs National Cemetery with Bro. Michael Coleman and Bro. Paul George officiating. In lieu of flowers the family requests that donations be made to the Pulaski County Humane Society, 235 Adopt Me Lane, Somerset, KY 42501.  Southern Oaks Funeral Home is entrusted with the arrangements for Jack Vitruls.